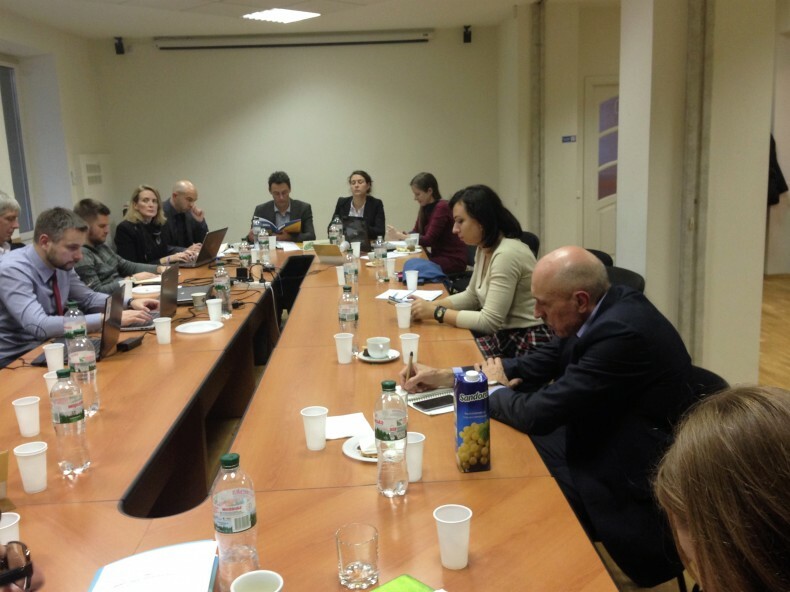 On October 28, 2016, Oleksandr Pavlichenko, the Chairman of the Ukrainian Helsinki Human Rights Union, and the lawyers of UHHRU participated in the meeting of representatives of non-governmental organizations with the Office of the Prosecutor of the International Criminal Court. During the meeting, the NGOs presented the update of their work in the field of documenting crimes in eastern Ukraine and the Crimean peninsula in the context of documenting crimes against humanity and war crimes. Also, attorneys in the case of Maidan, who sent additional materials, stressed the key new evidence in the statement. The Chairman of UHHRU, Oleksandr Pavlichenko reported on the activities of the Union for the period from 2015 in supporting the cases of victims of the armed conflict in Donbas, documenting violations of human rights and international humanitarian law. 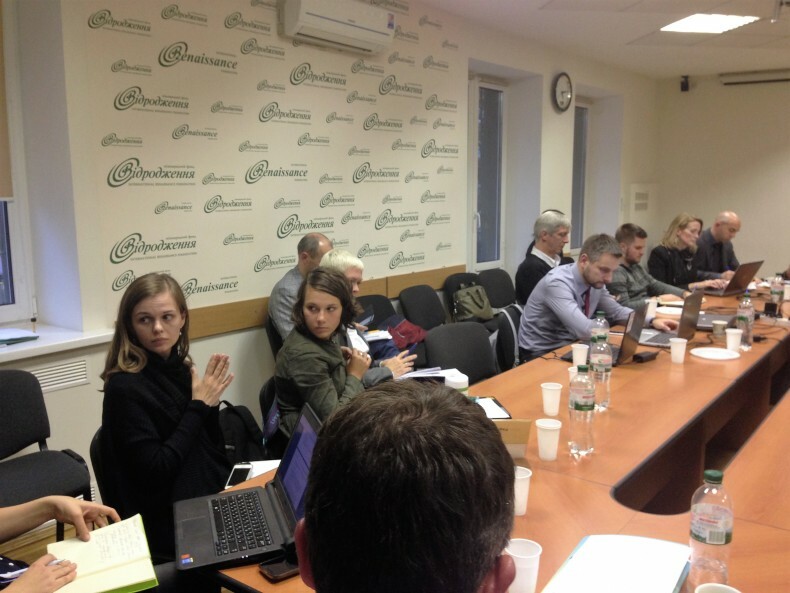 The last important project of the Union was the opening of the Center for Documentation of the Ukrainian Helsinki Human Rights Union in October 2016. The meeting with NGOs was held under the open procedure of the preliminary study of the situation in Ukraine by the Office of the Prosecutor of ICC. The event was organized by the Human Rights and Justice Program initiative of the International Renaissance Foundation.